Grapes love the gentle influence of the Danube. And people love the wine and wine festivals. 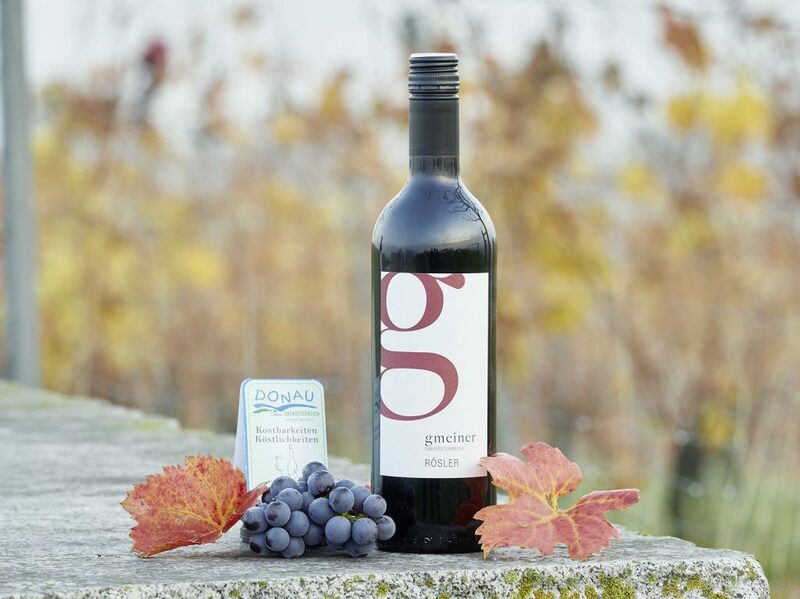 The official end of the winegrowing season in the wine region of Carnuntum in the furthest eastern reaches of Lower Austria, is marked by the winegrowers and their guests celebrating the Göttlesbrunner Leopoldigang in mid-November. 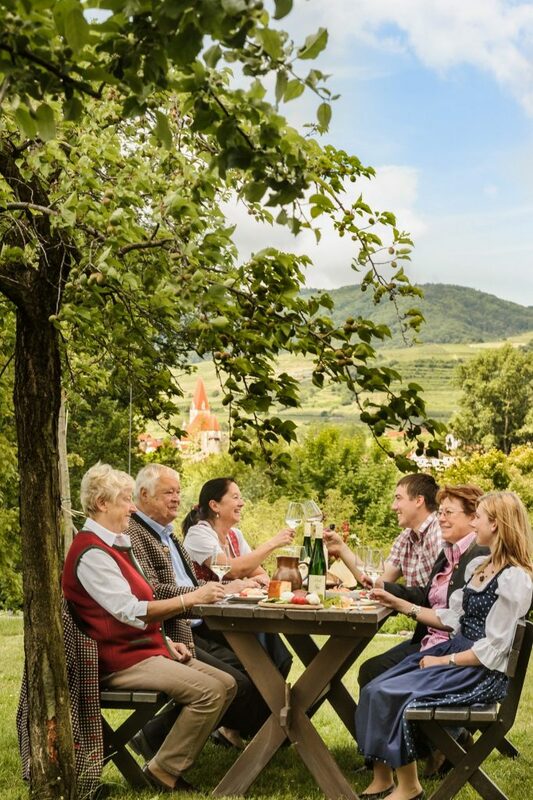 On this day, the cellars of the Göttlesbrunn vineyards are open and the winegrowers accompany their guests on tours of the vineyards, while the local culinary establishments offer fine wine menus. 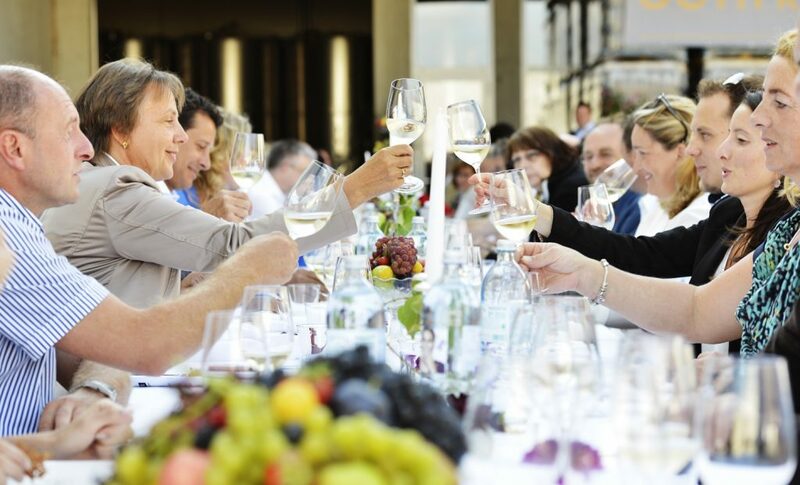 Wine and wine culture play the leading role in the wine regions along the Danube throughout the year – as they do in Göttlesbrunn. 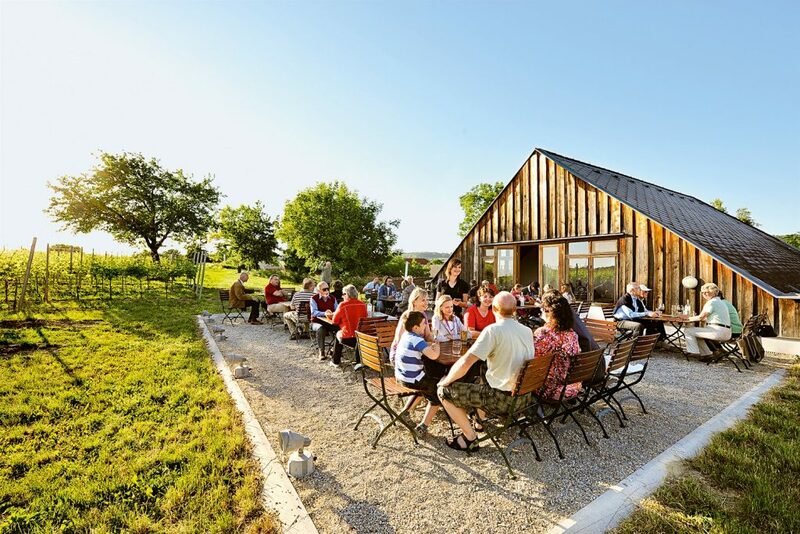 For cyclists it’s just a short detour off the river South Bank or North Bank routes of the River Danube Cycle Trail to the wine taverns and vineyards in which the wine-based life takes place. The grapes love the gentle influence of the Danube and like to be near the river. It’s been this way for thousands of years. 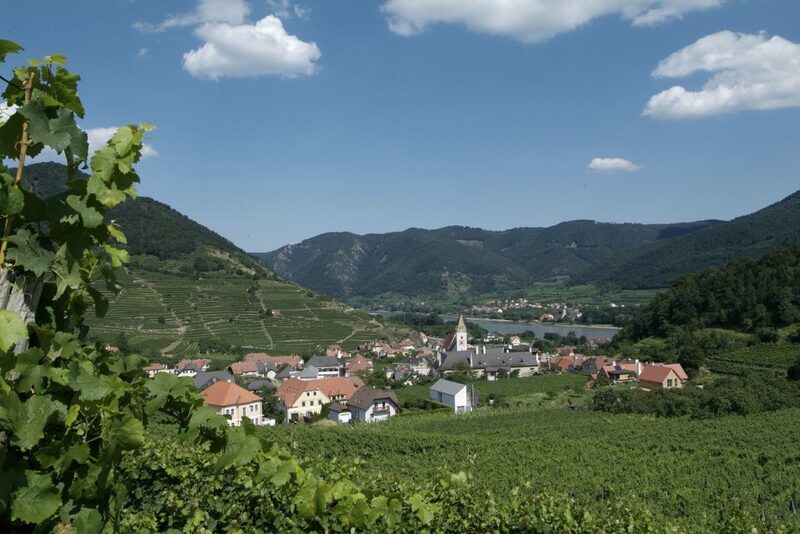 The main varieties grown in Lower Austria are Grüner Veltliner and Riesling, while in Vienna there is an increasing preference for “Gemischter Satz” blends, which must consist of at least three quality white wine varieties. 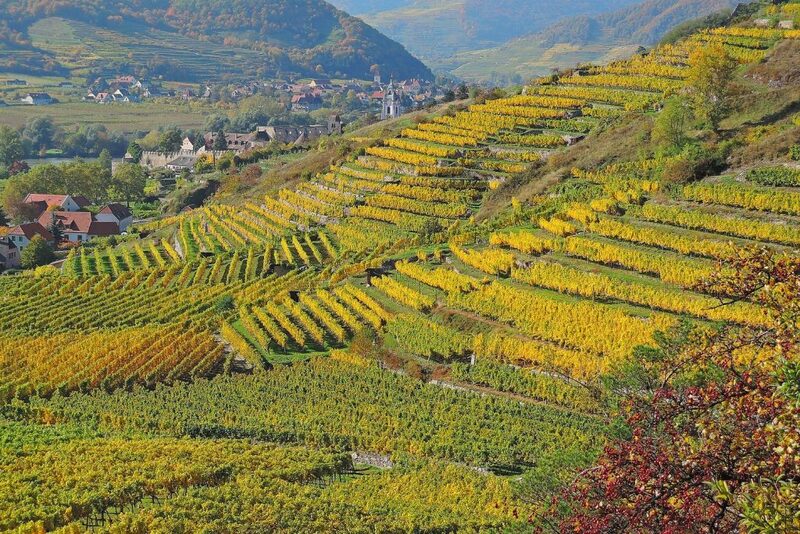 Even in “beer county” (Upper Austria), many winegrowers are committed to variety in winegrowing. 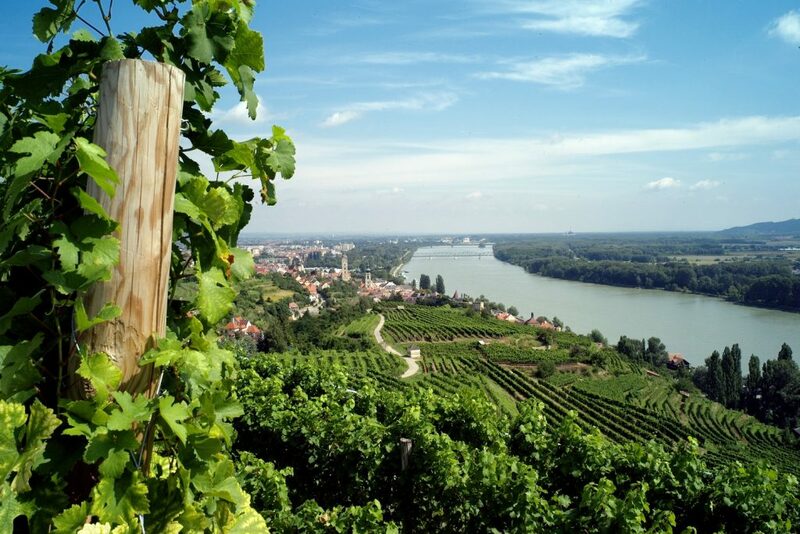 The premium Danube wine region is the Wachau. However, there are an impressive number of other wine-growing areas that have an excellent reputation in the wine world. They offer cyclists unbelievable variety as they travel along the river. They include: the Kremstal, the Kamptal, the Traisental, Wagram, Carnuntum and of course Vienna, the only metropolis in the world to have its own wine region within the city limits! The wine, the way it grows and matures, and the traditions associated with it determine when the winegrowers work and when they play. There’s the spring festivals, which includes tasting the new wine, in summer there are numerous open-air events, and in autumn its peak season, when the grapes are picked and a harvest festival is celebrated. Wine festivals such as the aforementioned Göttlesbrunn Leopoldigang and the Weintaufen (Wine Baptism) are strictly speaking blessings. This is where the wine gets its name and strict tradition states that it’s only after this that you are allowed to say “prost” to toast the current vintage. So it’s “prost” to the Danube!